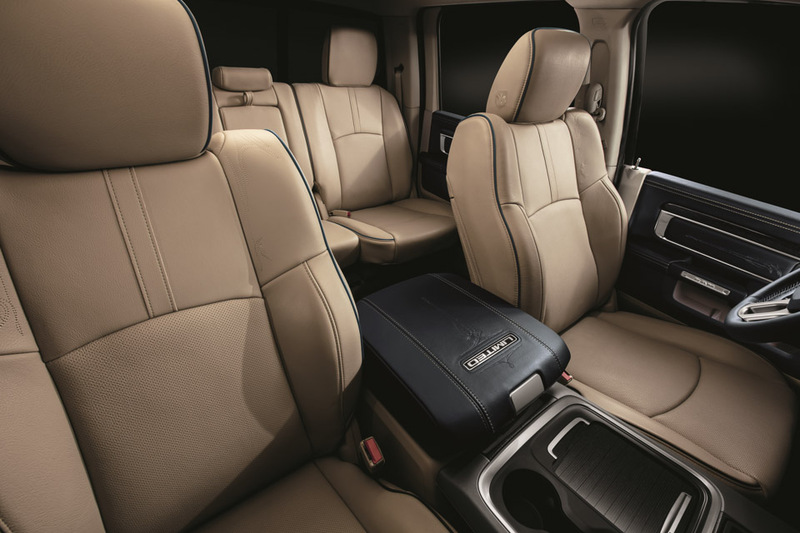 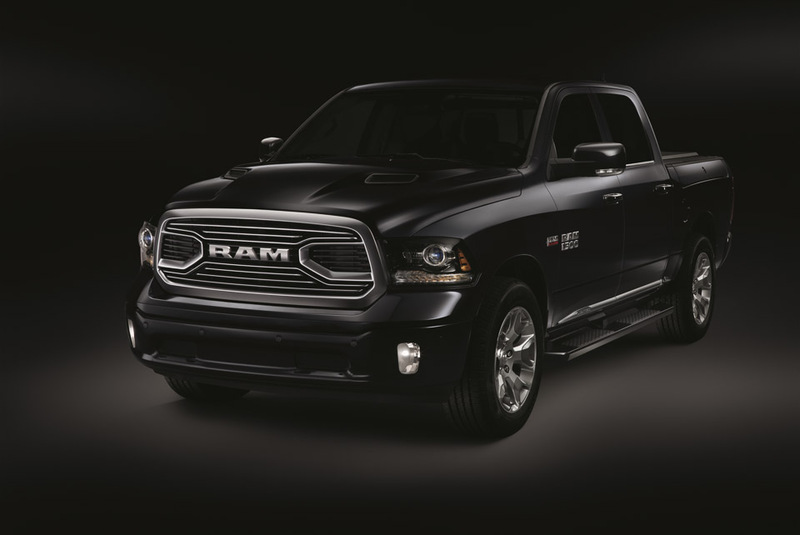 Ram trucks are best known for their rugged character, but now the company is taking aim at the luxury segment, with a series of ultra-premium trucks. Fresh for 2018, the Ram Tungsten Edition takes aim at the high end of the market, with sophisticated design touches both outside and in. 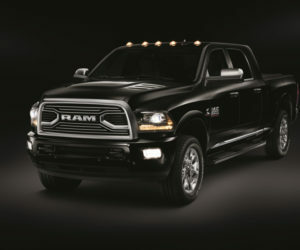 The Ram Tungsten Edition pickups offer a number of slick Tungsten Chrome accents, prominently seen on the RAM grille, side sills, liftgate, and on its substantial wheels. 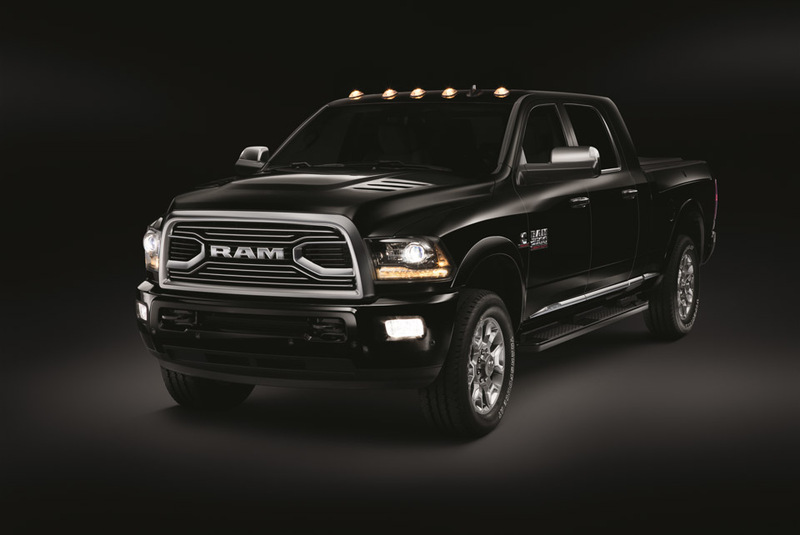 Body colored components throughout add to its sharp-dressed look. 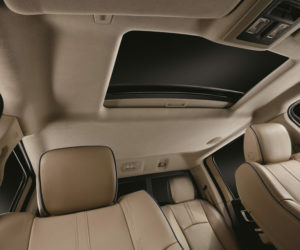 The 1500 gets a prominent sport hood as well. 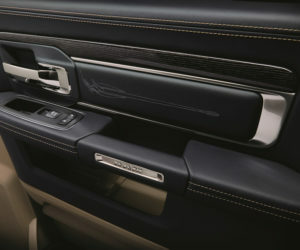 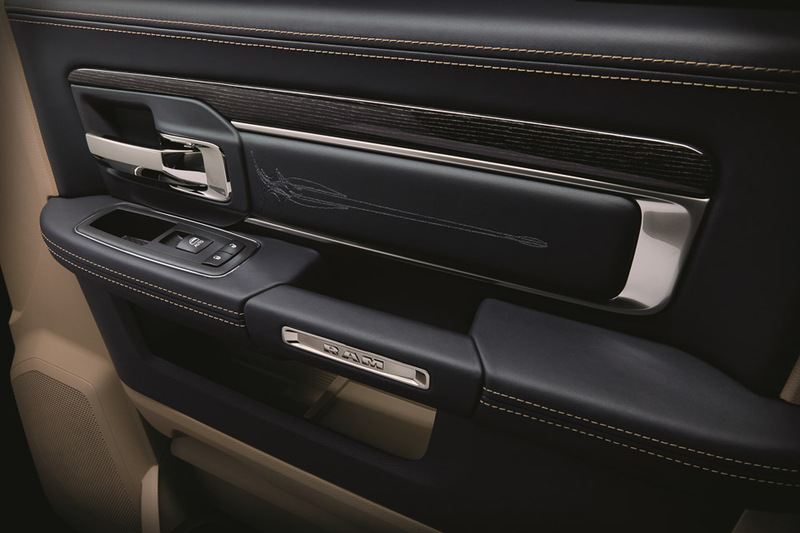 Inside, it’s as nice as any luxury car I’ve been in, with premium quality Natura Plus leather seats in a tan color called “Frost”, accented with rich Indigo blue on the seat piping, instrument panel, steering wheel, center armrest, and doors. 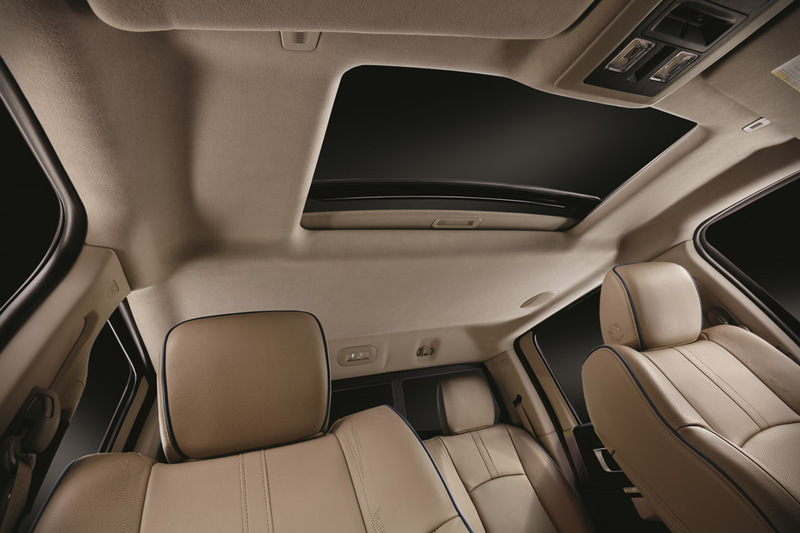 A suede headliner floats overhead, while dark, real woods finish out the trim. 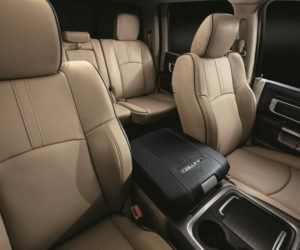 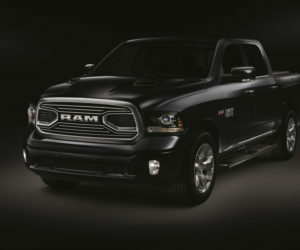 Every Ram Tungsten gets an 8.4″ Uconnect infotainment system, including navigation, Apple CarPlay and Android Auto support, a backup camera, power adjustable pedals, heated steering wheel, heated/ventilated front seats, and heated rear seats. 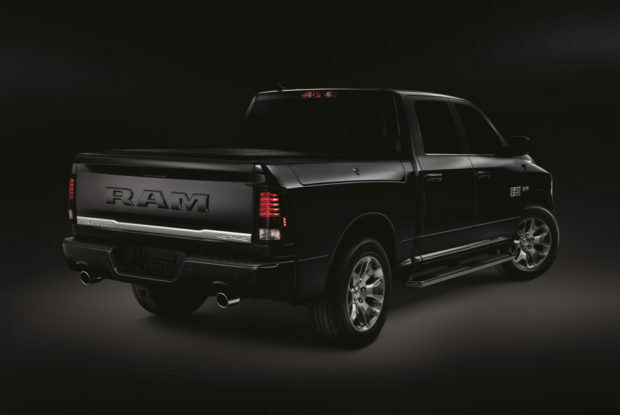 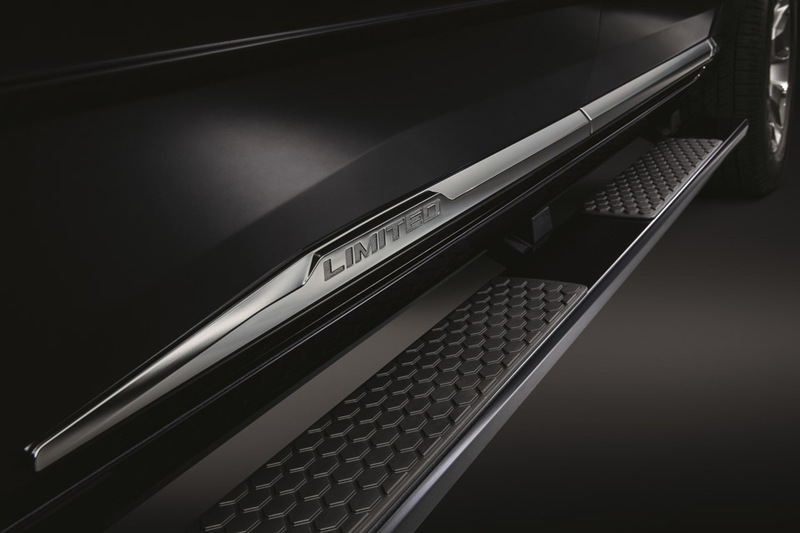 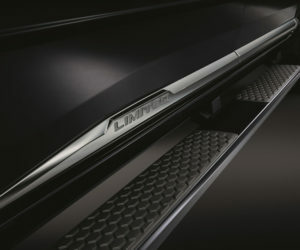 Ram 1500 models get air suspension, and heavy duty models with the 6′ 4″ bed get RamBox storage..
You’ll be able to get the Tungsten Edition on 1500, 2500, 3500 trucks, and pricing for the Ram 1500 Tungsten Edition starts at $55,120. 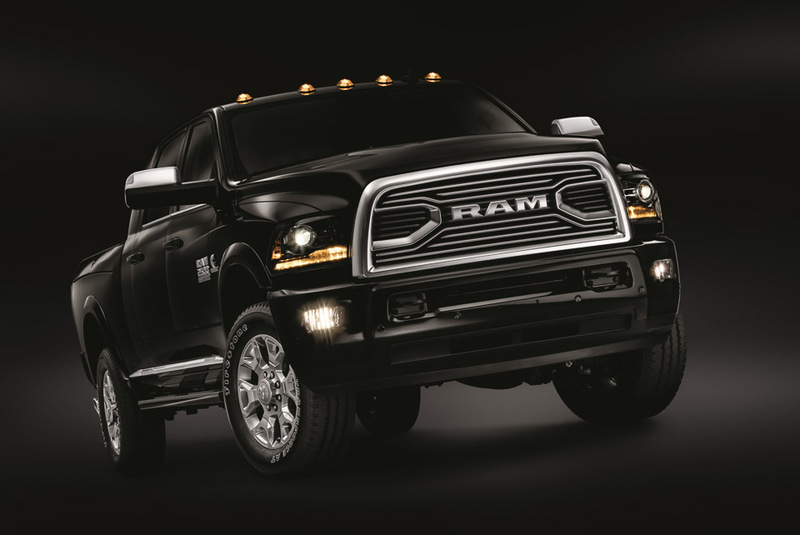 There’s no word yet on pricing for the heavy duty models.